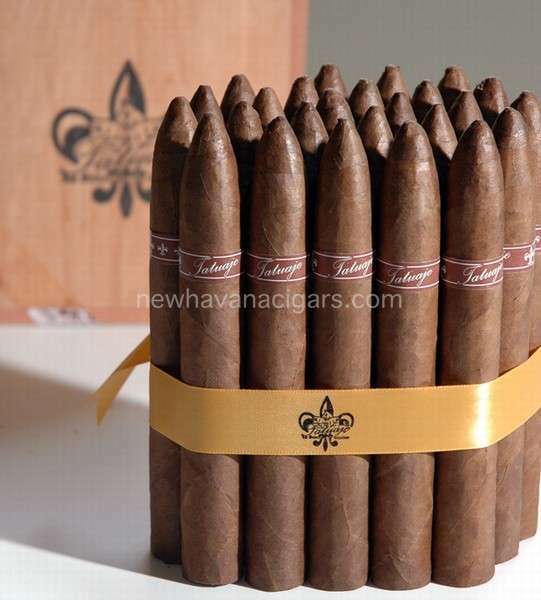 The Unico is one of the original Seleccion de Cazador, a classic Torpedo (Piramides). At a hefty 52 ring gauge at the foot, and the beautifully tapered cap, this is a true classic. Like many of it's cuban counterparts, this shape is left for only the most experienced rollers. As much of an artistic endeavor it is to create, it is an appreciation well felt when smoking one. 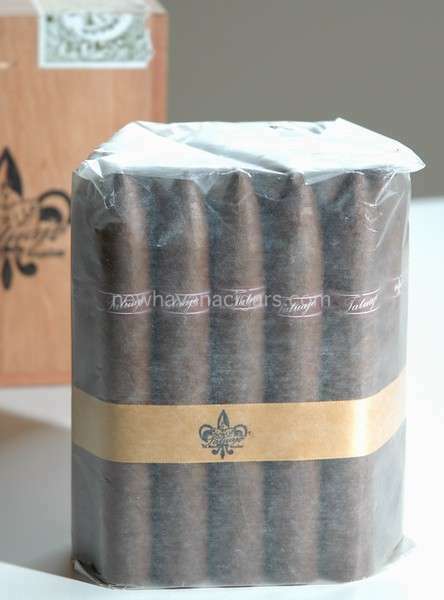 Like the Tainos, it is on the mellow scale of the Cazador series, yet is definitely a full strength cigar meant for the experienced smoker. 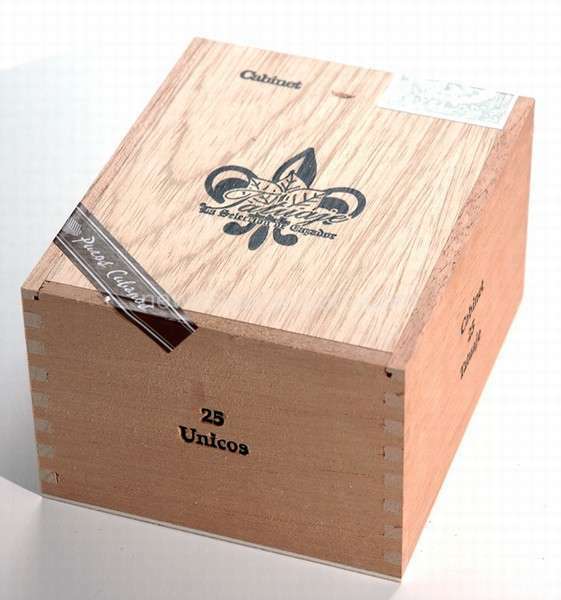 The word Unico means "unique, extraordinary" and is a great description of this vitola. The Unico is rolled exclusively at the El Rey de Los Habanos factory in Miami.